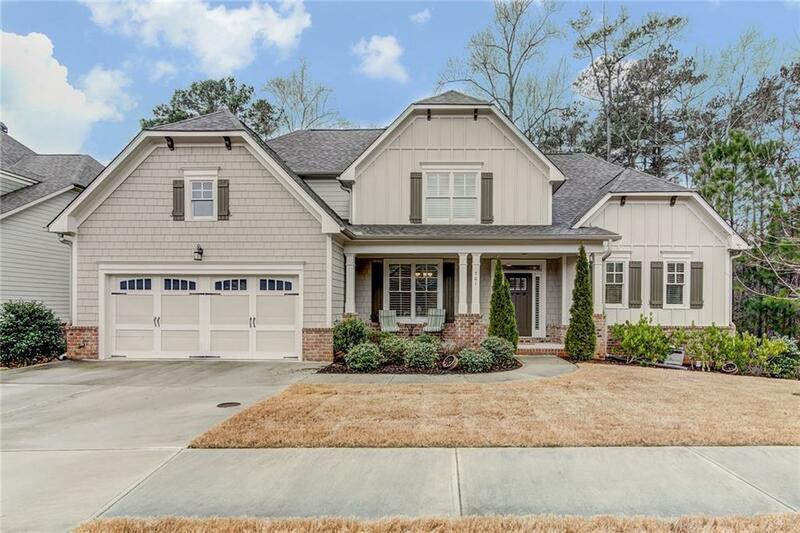 Farmhouse Perfection in West Cobb! Charming neighborhood of Barrett Heights. Master on Main with additional bedroom and private bath for guests. 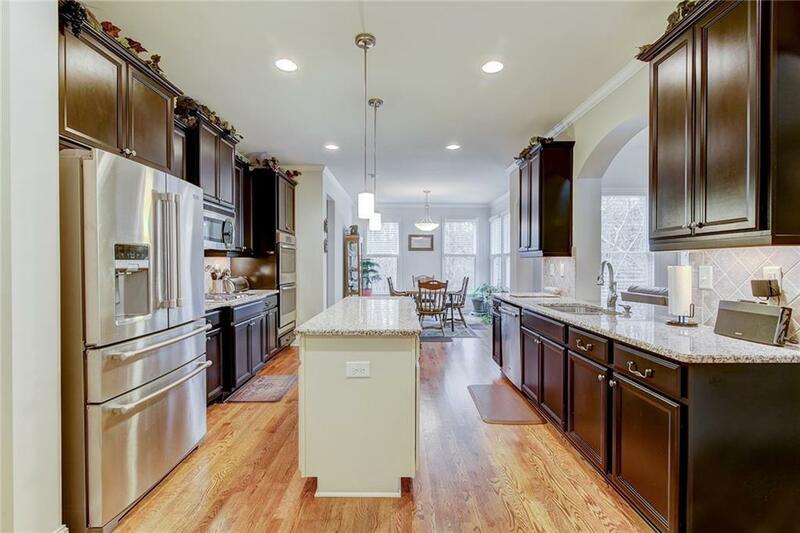 Kitchen features granite counters, stained cabinetry, stainless steel appliances and large butlers pantry. 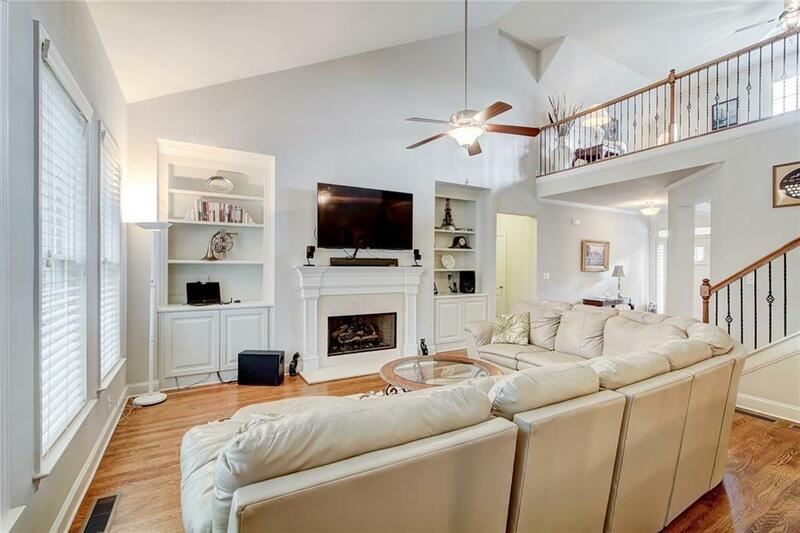 Opens to vaulted Family Room complete with built-in's. Two additional bedrooms upstairs with huge loft that could be converted into 5 bedroom if desired. Full unfinished daylight basement. 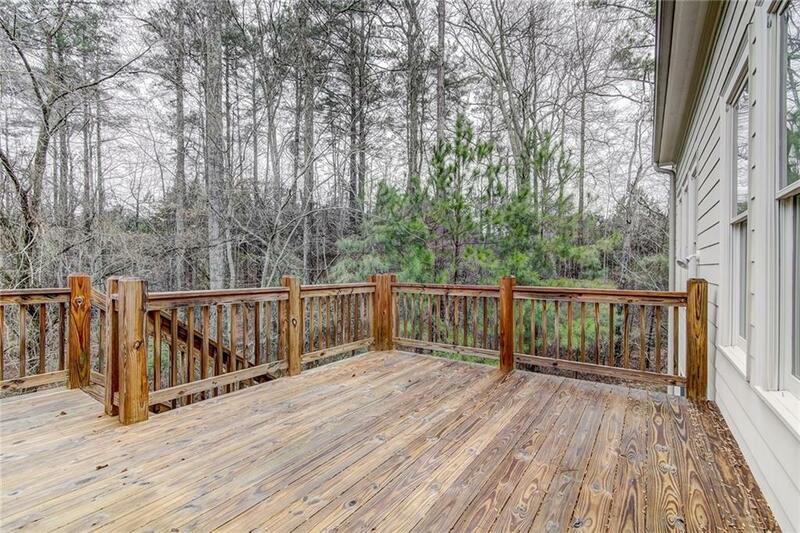 Excellent Marietta location- minutes from Whole Foods, Kennesaw Mountain and all the shopping/ restaurants you need. Sold by Atlanta Fine Homes Sothebys International.